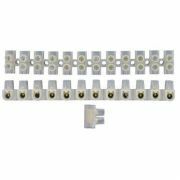 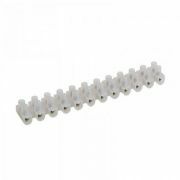 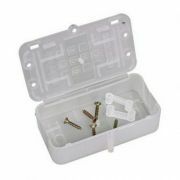 Here you'll find our wide range of cable connector strips, ranging in styles and types from porcelain connector blocks, through to the more commonly used PVC strips. 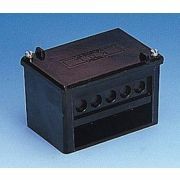 Ranging in amp ratings from 5A to 100A, these are available for all electrical requirements small and large. 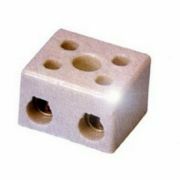 As with all products that we have available to buy online, we offer a minimum one year guarantee on all orders; more depending on the product. 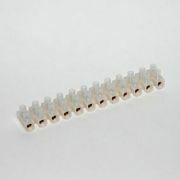 We also offer discounted prices on bulk purchases - so if you're looking to buy 10 or more connector strips at one time, then you're in luck as we often provide a discounted price when buying in bulk.